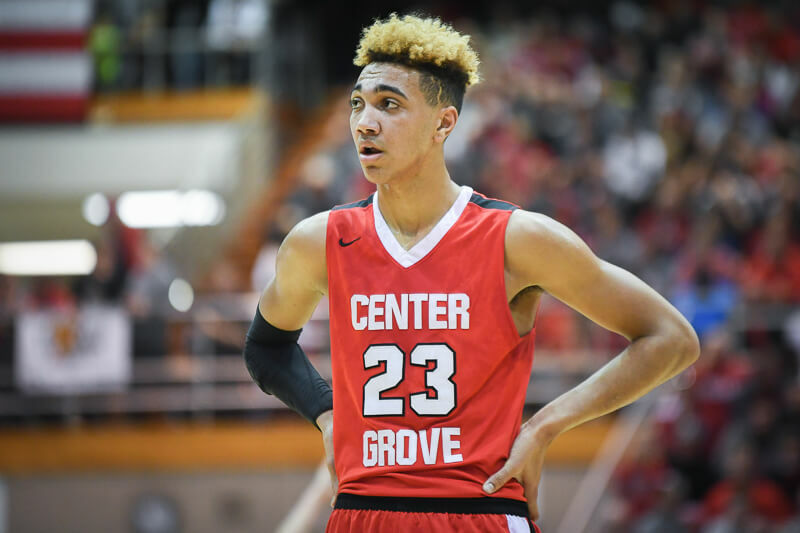 The ESPN 100 for the class of 2019 was updated on Monday and several IU prospects are included in the latest iteration of the rankings. You can view the complete ESPN 100 for the class of 2019 here. Class of 2019 four-star Hopkins (Minn.) forward Zeke Nnaji is on unofficial visit tour in the midwest and was in Bloomington on Sunday to see the IU campus. Nnaji is expected to trim his list of schools after completing these visits. He was at Purdue on Monday and is scheduled to see Illinois on Tuesday. He’s also visited Notre Dame and Ohio State. 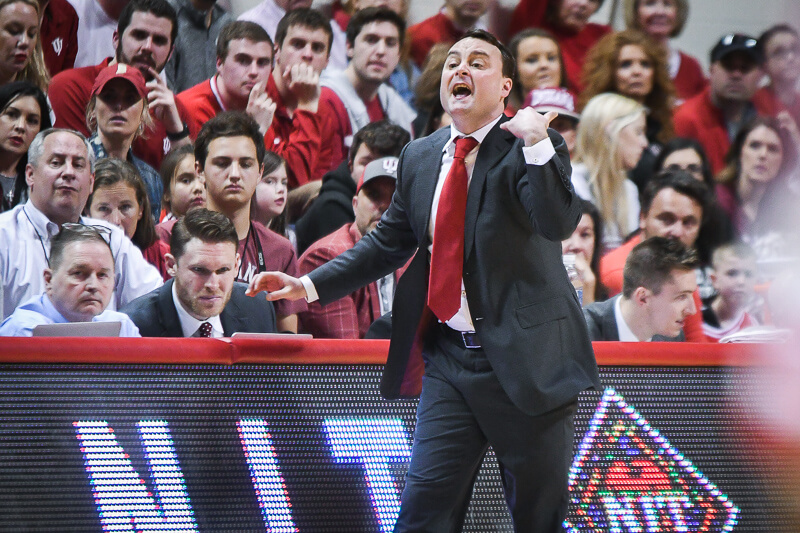 The annual college basketball preview magazines will begin to hit newsstands next month and the first regional cover that will be sold in Indiana was released on Monday. 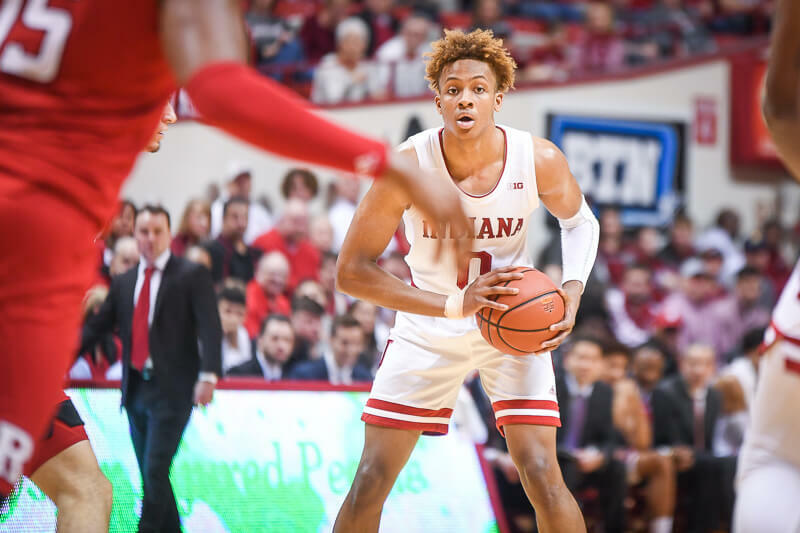 The Athlon Sports 2018-19 college basketball preview that be available in Indiana beginning on September 5 will feature Indiana’s Juwan Morgan and Purdue’s Carsen Edwards. 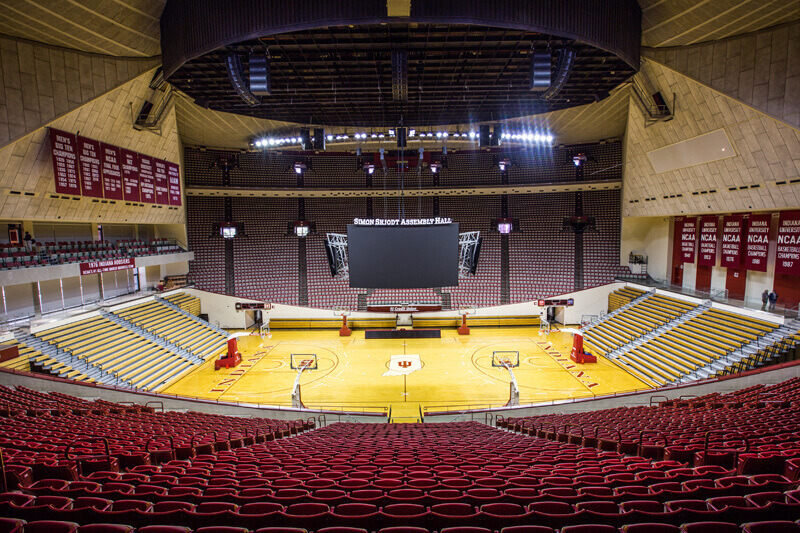 The first day of practice for the 2018-19 season is Tuesday, September 25 and Hoosier Hysteria will take place on Saturday, September 29. Big Ten Media Day will be on Thursday, October 11 in Chicago.